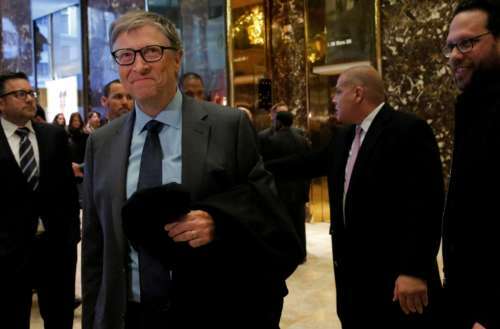 Donald Trump asked if HPV and HIV were the same thing and made some “scary” observations about the appearance of Bill Gates’ daughter, the billionaire philanthropist said in video footage obtained by MSNBC’s Chris Hayes. 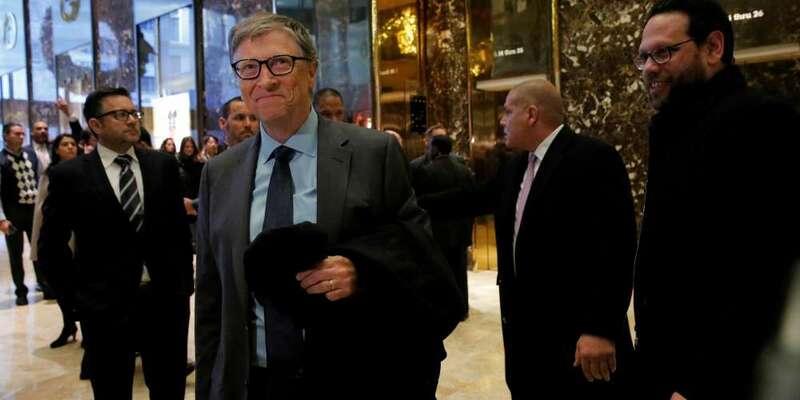 The Bill Gates Trump HIV comment was made while the Microsoft co-founder was addressing staff at a recent meeting of his charitable Gates Foundation. In the video, which aired Thursday night on “All In With Chris Hayes,” Gates explained that he had never met the president before the election but that his 22-year-old daughter had previously encountered him at an event in Florida. Gates met with Trump twice: once after he was elected in December 2016 at Trump Tower, followed by another meeting in March 2017 at the White House. In both meetings, Gates attempted to get Trump on board with science and innovation. One of Gates’ suggestions was that Trump lead on the advancement of an HIV vaccine. Since becoming President, Trump has gone after HIV/AIDS funding, and fired the remaining members of the Presidential Advisory Council on HIV/AIDS after a half-dozen members quit in protest. Gates also revealed that the president spoke about his daughter, 22-year-old Jennifer Gates, in a way that left both he and Gates’s wife unsettled.